A key pillar of our strategy is encouraging high quality research to address African development. Through the dynamic environment of AIMS research centres, staff and visiting scientists thrive and young scientists find exciting opportunities as they learn to become critical thinkers. Each centre is expected to engage in relevant, multi-disciplinary research. Outstanding researchers are provided the opportunity to conduct their work surrounded by peers in a world-class environment designed to inspire innovation and creativity. AIMS students and alumni are also given the opportunity to interact with researchers through research projects, post-AIMS bursaries and research-related workshops. Each AIMS research centre develops areas of specialization in collaboration with local government and university partners. These research agendas advance local capabilities and opportunities. AIMS research centres are dynamic environments where visiting and staff scientists thrive, and where young scientists find exciting opportunities as they learn to become critical thinkers. 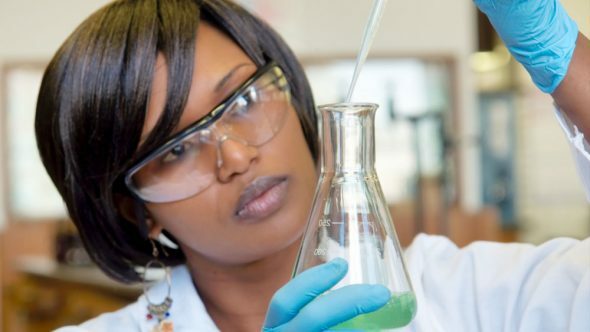 Researchers work in close collaboration with local universities and other research institutions to build pan-African networks and partnerships. AIMS also collaborates with industry partners to ensure relevance and application of research advances. Ongoing research initiatives at AIMS include the AIMS Research Chair Program and the Small Research Grants Program. 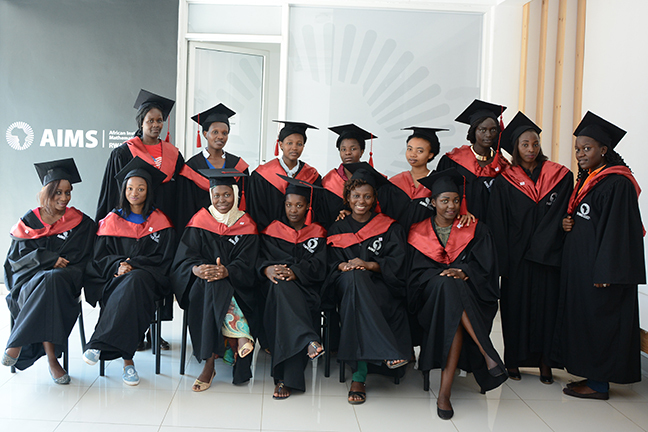 AIMS also provides Post-AIMS support in the form of bursaries or travel grants to our alumni. The Research Chair programme at AIMS is one of the strategic initiatives aimed at attracting talented researchers who are able to establish research groups within the mathematical sciences and its applications at AIMS centres. capacity building and fostering collaborations among AIMS centres and other national, regional, and global institutions including industry. 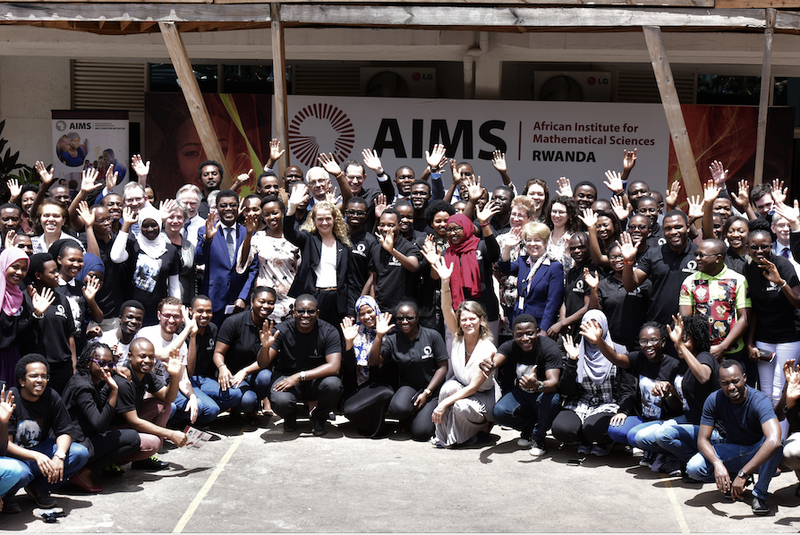 To contribute towards capacity building of AIMS alumni, positioning them as the next generation of African researchers actively involved in Africa’s socio-economic growth through mathematical science research initiatives. AIMS South Africa and AIMS Ghana are jointly hosting the two Chairs appointed within this program. 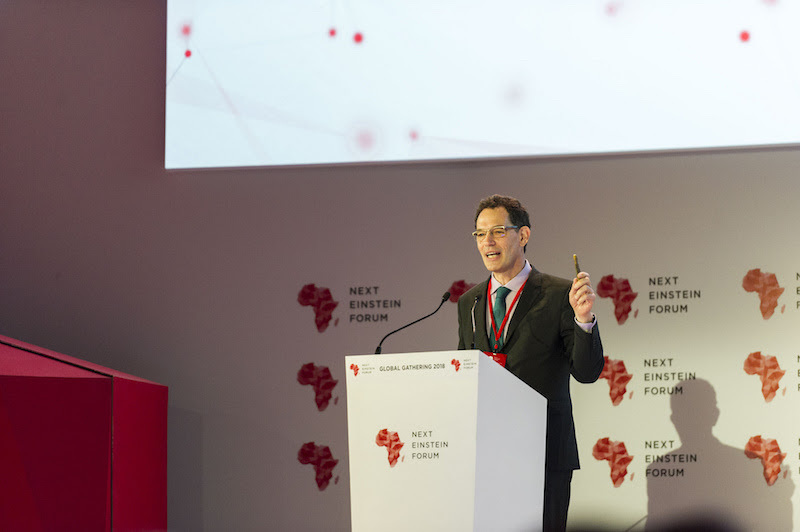 The German Research Chairs are established by the Federal Ministry of Education and Research and provide a long-term contribution to strengthening higher education and research in Africa, promoting international networking in mathematics. The South African Research Chairs Initiative (SARChI) was established in 2006 by the Department of Science and Technology (DST) and the National Research Foundation (NRF). 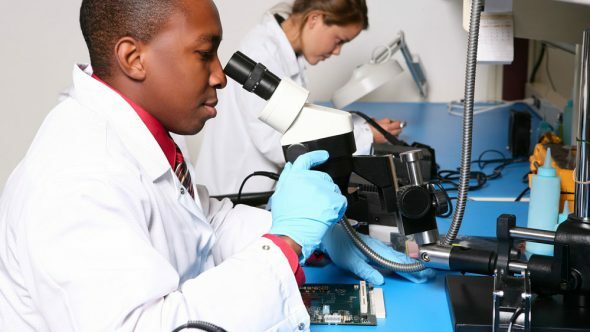 It is designed to attract and retain excellence in research and innovation at South African public universities through Research Chairs at public universities with a long-term investment trajectory of up to fifteen years. Two of the Chairs already appointed under this program are jointly hosted by AIMS South Africa and other institutions/universities in South Africa. This Research Chair program was created by AIMS in collaboration with Robert Bosch Stiftung (Germany). It is geared at supporting excellent young scientists and enhancing research on the African continent. ARETÉ in this case stands both for its Greek meaning of excellence and realisation of potential as well as the acronym “African Research, Education and Teaching Excellence”. 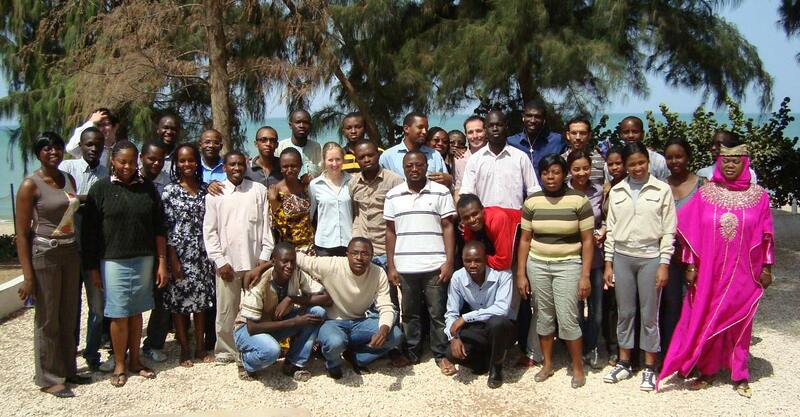 Launched in 2013 the program offers high-profile and pioneering 5-year Junior Research Chair positions to young and emerging African researchers who have acquired profound international professional/research experience outside of Africa, and are interested in international class research and in supporting the academic development of their home country and/or other African countries. Both Chairs are hosted at AIMS South Africa. Post-AIMS Support is a key element of the AIMS model which differentiates AIMS from most other tertiary institutions. 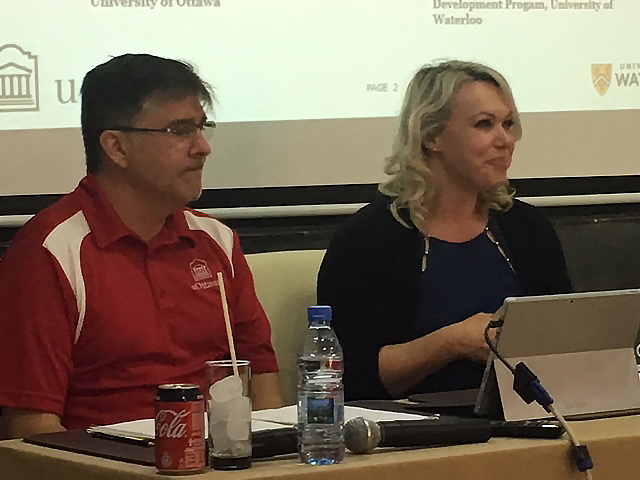 This also represents one of the strategic engagement tools between the AIMS network and its alumni, for their continuous professional development. AIMS offers travel grants to its recent graduates or alumni (1-year post-AIMS) who have never benefited from the Post-AIMS bursary program and who wish to undertake either a research/professional Masters or research/professional PhD in an institution outside of the African continent. AIMS Alumni and AIMS students should visit their AIMS Centre’s website for additional information and to apply for a Post-AIMS bursary.